PhD student at the University of Nanterre, Paris. Farah Ramzy is a PhD student at the University of Nanterre. Her thesis is on student mobilization in post-2011 Egypt. Farah holds a bachelor degree in Political Science from the Faculty of Economics and Political Science, Cairo University and a Masters in Comparative Political Sociology from Nanterre University. 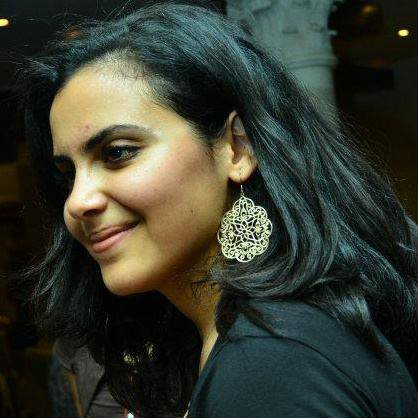 As part of her Masters, Farah has written a thesis on the youth’s relation to politics and their role in the Egyptian revolution. Her field study was among a group of twenty students where she reconstructed their political trajectories before and after 2011.